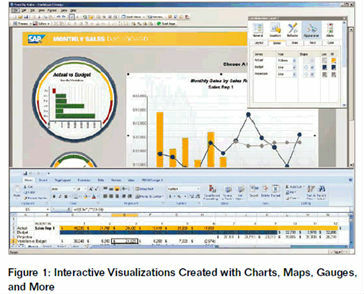 SAP Crystal Solutions Dashboard and Visualization Software | NetEx Systems, Inc.
SAP Crystal Solutions Dashboard and Visualization Software illuminates your business by providing consolidated views of key metrics, so you can answer your business questions easily. Interact with your data in more meaningful ways with what-if scenarios and other visual components – and use that data to make informed decisions. 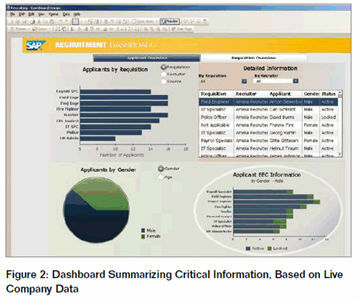 empower you to transform complex data into a comprehensive dashboard. Create interactive dashboards from Microsoft Excel or a live data source, and export your dashboard to a familiar format – Microsoft Office, Flash (SWF) files, Adobe PDF and Adobe AIR. provide a holistic view of your business performance. empower business users to turn Microsoft Excel data into professional-looking presentations with an intuitive point-and-click interface. You can quickly paste your existing data into built-in templates, creating presentations that help you make a lasting impression in the boardroom.